For Kaskade and John Dahlbäck, five years of mutual admiration and intent to collaborate weren’t enough to overcome their hectic schedules; and their new collaboration, ‘A Little More’, was the catalyst to get them together. Exchanging rough cuts of song ideas, it was the quality of guest vocalist Sansa’s voice that apparently sealed the deal. Kaskade extended his stay in London, where he was playing Ministry of Sound, to work with Sansa and Dahlbäck in the studio. What emerged from this alliance was a track that justifies both producers’ reputations and productions skills. 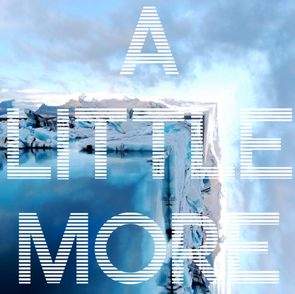 'A Little More' has caught the interest of festival-goers who have been treated to previews of it at every major festival over the summer. It is dominated by Kaskade’s signature vocal treatment, married with John Dahlbäck’s standout melody. It may have taken the five years to get it together, so has it been worth the wait? Check it below and let us know.